The Chinese government has given the green light for Universal Parks and Resorts to build a new theme park and resort in Beijing. Holidays and breaks to China in future years could include a visit to a creation of one of the world’s most popular theme park operators after it was confirmed that Universal Studios has received the go ahead to build a new park in Beijing. According to a report on the LA Times website, the green light for the theme park was finally given after 13 years’ worth of negotiations and planning. The new theme park will be located on a 300-acre site northwest of the intersection of the Beijing-Harbin Expressway and the East Sixth Ring Road in the Tongzhou district in the city. Although details about when the park will be open have not been released, the opening date for the $3.3 billion theme park is believed to be in 2019. 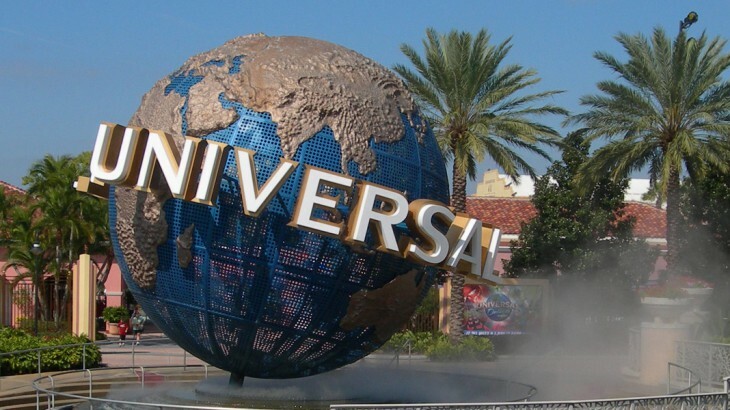 A news report on Blooloop said that the new theme park will include some of Universal’s most popular themed entertainment experiences from across the globe, as well as featuring brand-new attractions. Initial plans for the Beijing-based park include a Universal CityWalk entertainment complex that will feature a range of retail, dining and entertainment stores, and a Universal-themed hotel, the first of its kind in the world. The new theme park will be jointly owned by Beijing Shouhuan Cultural Tourism Investment Co. Ltd. and Universal Parks & Resorts. If the park proves to be as successful as expected, there are future plans to expand the size of the park to 1,000 acres. Visit China on a tour with the UK’s leading Asia Experts, Wendy Wu Tours. Our award winning escorted, fully inclusive tours visit all the major sights of China for an unforgettable holiday. China china news, tourism. permalink. The Yangtze River or Mekong River?